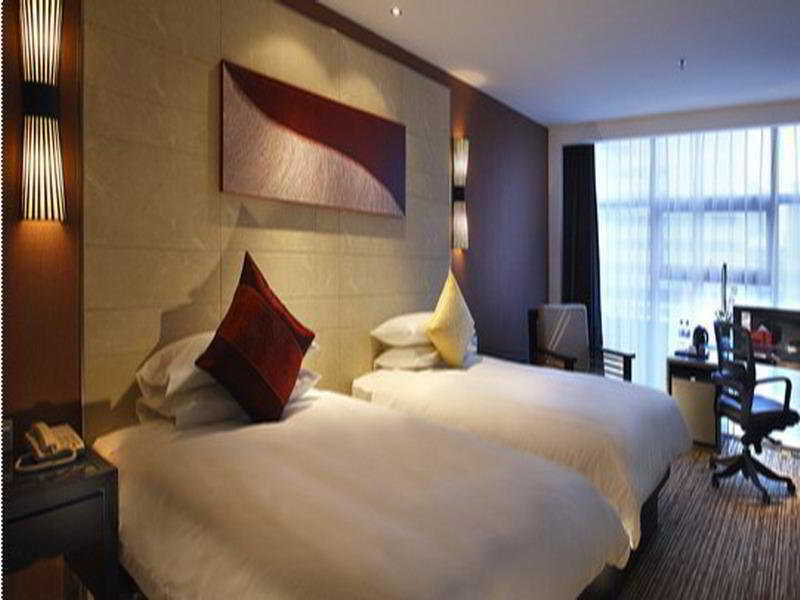 The hotel is located in the Huanglong commercial district of Xihu. It takes just 3-5 minutes to reach Quyuan Garden, Yue Fei's Temple and Impression West Lake from the property. It is also 8-10 minutes to Lingyin Temple, the Broken Bridge and the Xixi Wetlands by car. 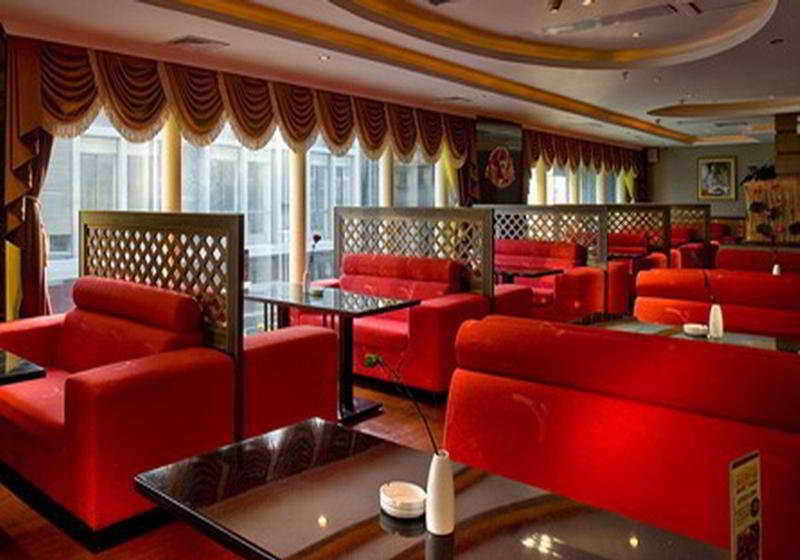 Built in 2008, the hotel offers a wide range of facilities including ticketing and foreign exchange services. It comprises a total of 236 guest rooms. The property is air-conditioned and offers a 24-hour reception and check-out service, a hotel safe, a cloakroom, lift access, an on-site hairdresser, a café and a restaurant. Guests can make use of the hotel's conference facilities, Internet access and car park and, for an additional fee, the room and laundry services. All rooms are equipped with free broadband Internet access. Each comes with an en-suite bathroom with shower and bathtub, a hairdryer, a double bed, a direct dial telephone, a satellite/cable television, a safe, a mini fridge and tea and coffee making facilities, as well as a washing machine, an iron and ironing board and air conditioning. The hotel offers a sauna and a gym, as well as a range of massage treatments (fees apply). There is a restaurant offering western cuisine on the premises, as well as a coffee house and a lobby bar. You travel. WISE donates! Booking SSAW Plaza at the best price includes a donation to your favorite charity, at no extra cost! We brought 18+ million euros to local communities providing social services to 150.000+ people from vulnerable groups. We support #GlobalGoals.